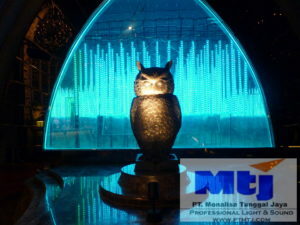 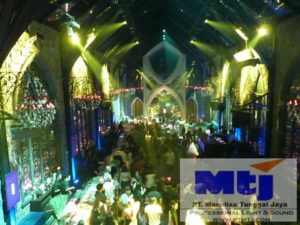 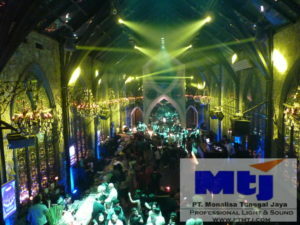 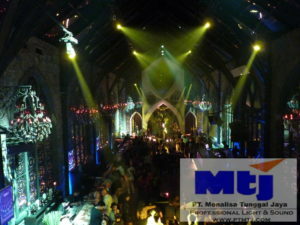 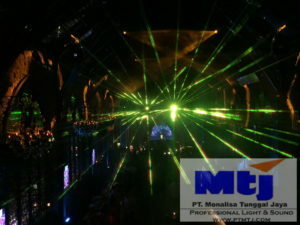 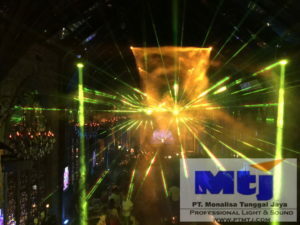 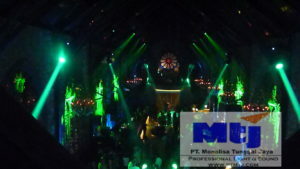 Club located in Seminyak Bali to entertain their customers. 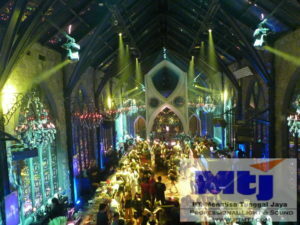 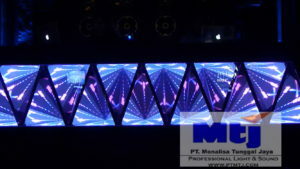 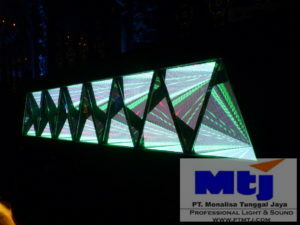 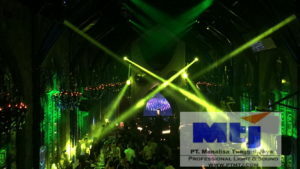 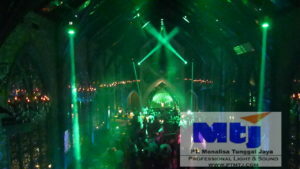 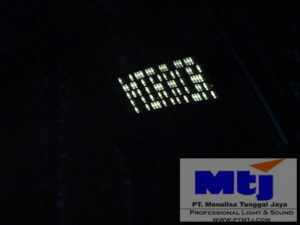 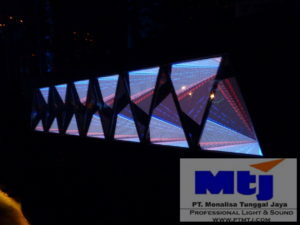 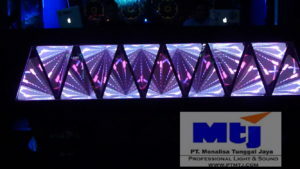 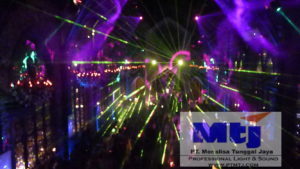 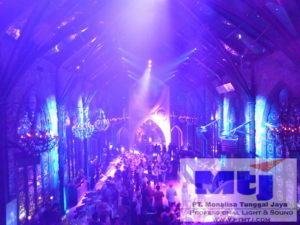 The Effects resulted with combination of MARTIN Professional Lightings & AZTEC LED Display MADRIX Effects are awesome. 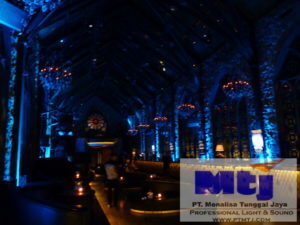 The Owners are very satisfied with the Outcome. 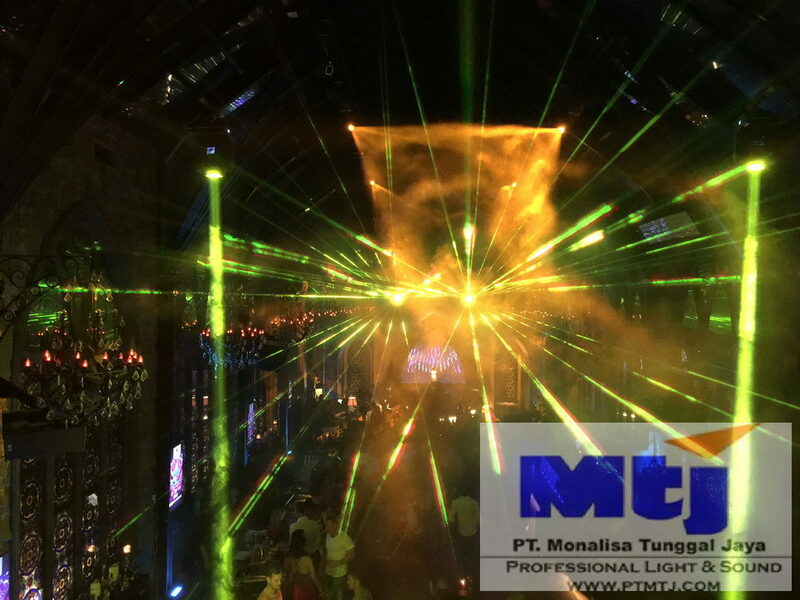 It is suprisingly bright and the effects quality is unbelievable. 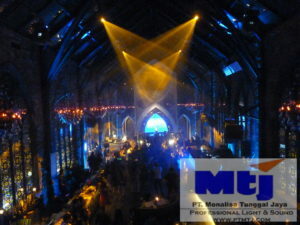 The ceiling Height is more than 10 Meters and the lights can reach from TOP to BOTTOM perfectly.